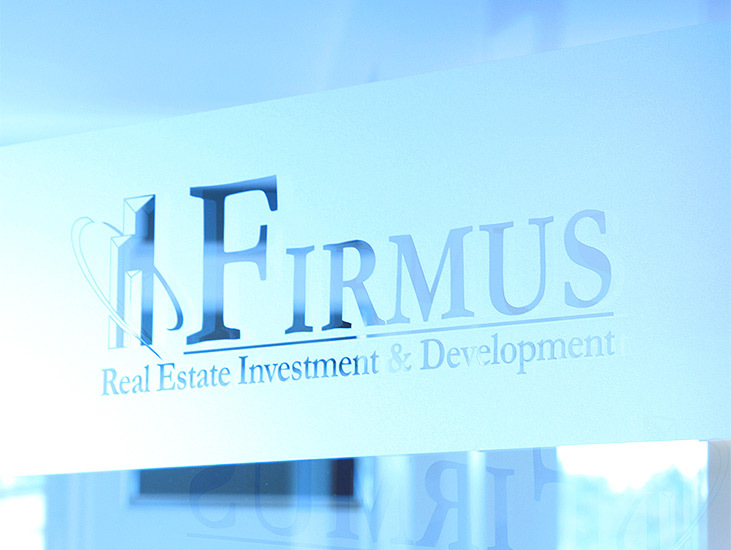 Firmus Group was created in order to consolidate a portfolio of real estate investment & development projects together with related business units located in Mielno, Poland. Since June 2000, the Company has acquired, improved and permitted more than 400.000 m2 of land in Mielno with an estimated build able area of 340.000 m2. The majority of the land is located with direct beach frontage. Since 2000, the Company has had its own on-site administration and has recruited and trained a full organization covering all aspects from initial design, planning and engineering – construction – research, sales & marketing – finance and general business administration. Norwegian CEO Stein Chr. Knutsen has extensive experience in real estate investment and development in Poland and has been a permanent resident of Mielno since 2003.